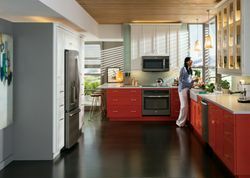 LOUISVILLE, Ky. — July 25, 2014 — Myriad color options can be incorporated into home design, yet, in the kitchen, gray tops the list of the fastest growing color schemes in 20141. Influenced by nature, GE Appliances and Pfister™, a manufacturer of kitchen and bathroom faucets, are offering Slate-hued products to complement today’s design trends. In 2014, both companies are expanding their Slate product offerings. 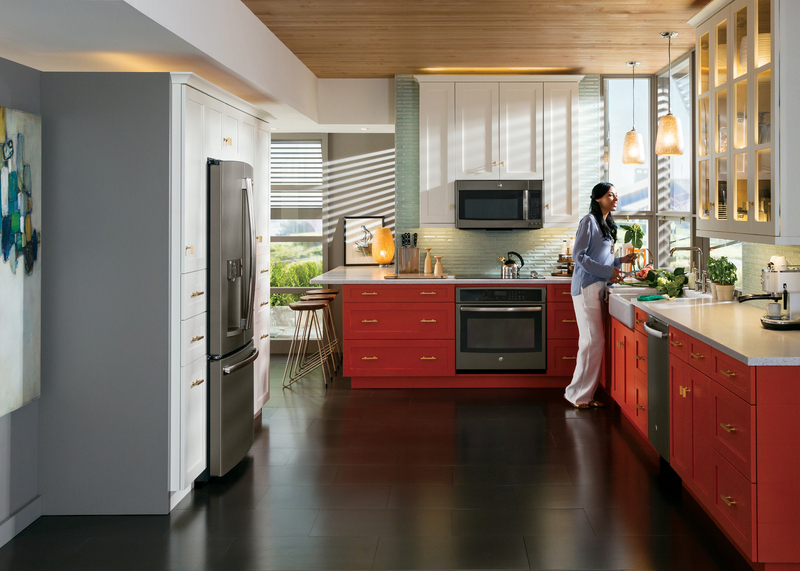 GE’s take on Slate is a premium appliance finish with a deep, warm and inviting look that seamlessly blends with surroundings, making it ideal for today’s open-concept living. 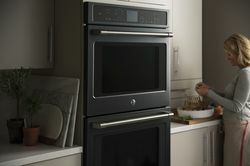 In 2014, GE will expand its Slate offering to include built-in products such as wall ovens, slide-in ranges and cooktops. 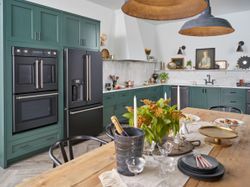 To provide consumers with quality options for the growing trend of using a neutral gray scheme, GE Appliances and Pfister™ are introducing new products with Slate finish. In 2013, after also seeing a growing interest in gray, Pfister saw an opportunity to collaborate with GE on Slate. 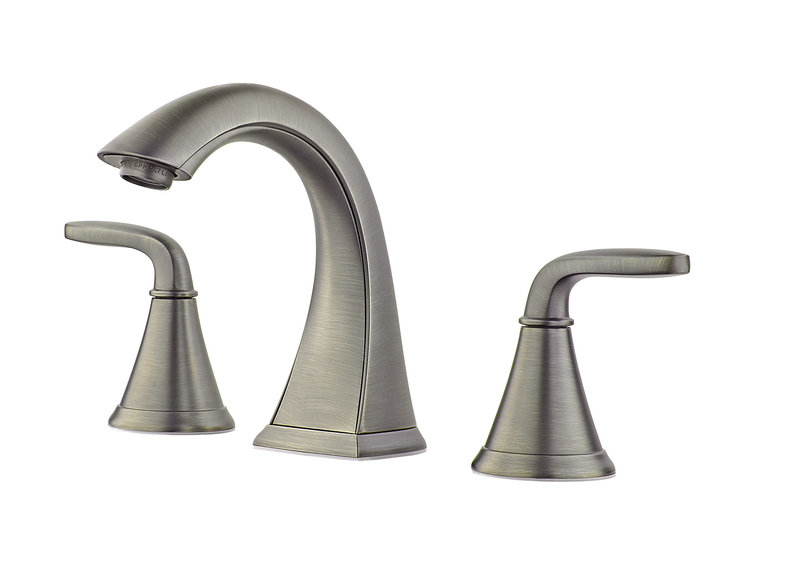 Pfister’s approach is a bold brushed metal finish with a rich hue that’s available for its Pasadena kitchen faucet. 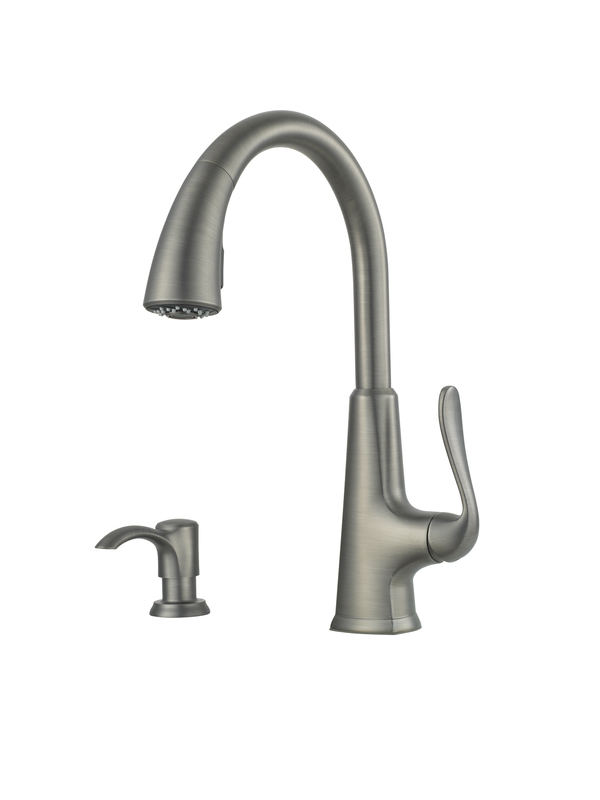 According to Pfister Brand Manager Danyel Tiefenbacher, the faucet is a strong performer for the company. "The versatile Slate finish is a true alternative to stainless steel. 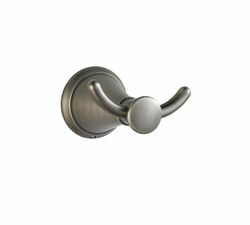 While Slate is just as stylish, it also offers a more refined look and is resistant to fingerprints,” he said. 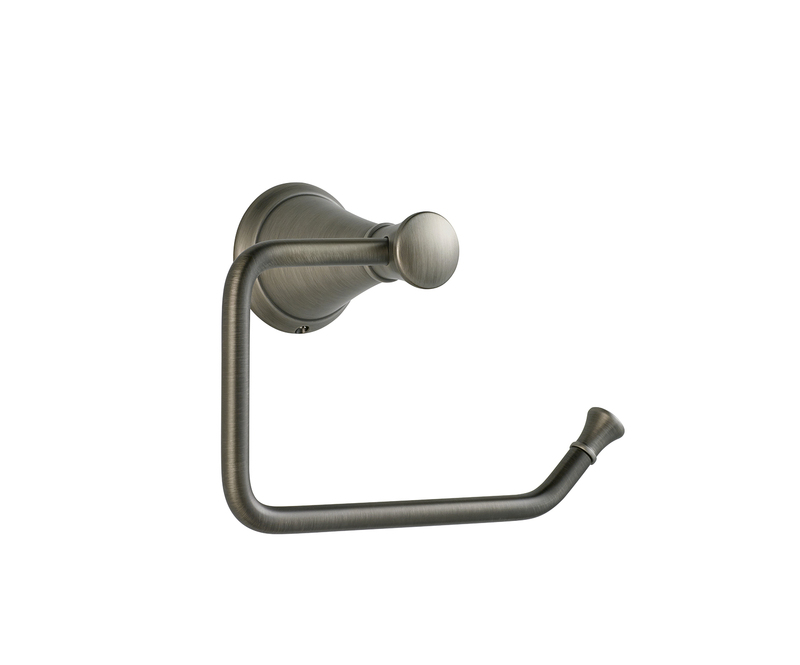 Gray may have gotten its start in the kitchen, but it’s stretching throughout the home as an accent to transitional design schemes, which are among the most popular bathroom styles in 20141. 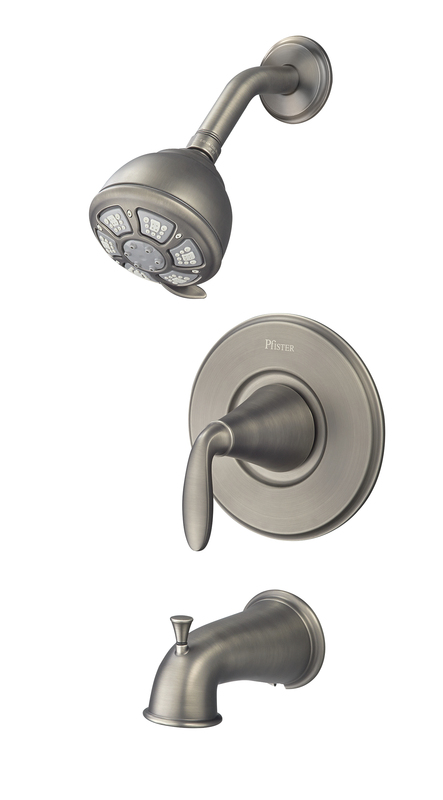 Aligned with 2014 trends, Pfister plans to expand its offerings of Pasadena kitchen faucets in Slate to also include a bath series. The Slate finish Pasadena bathroom sink faucet was recently made available in July; a tub and shower introduction with matching bath accessories is planned for September. Pfister’s Pasadena faucet, model F-529-PDSL, is available exclusively at Home Depot stores and HomeDepot.com for $188.00. 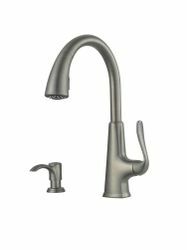 ** Pasadena bathroom sink faucets will be available in July 2014, and a tub and shower introduction with matching bath accessories is planned for September. 1 NKBA 2014 Kitchen and Bath Style Report, results tabulated January 2014. 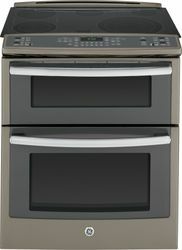 Slide-in gas and electric range models PS950EEFES ($3,099**), JGS750EEFES ($2,399**) and JS750EFES ($1,799**), available in October. 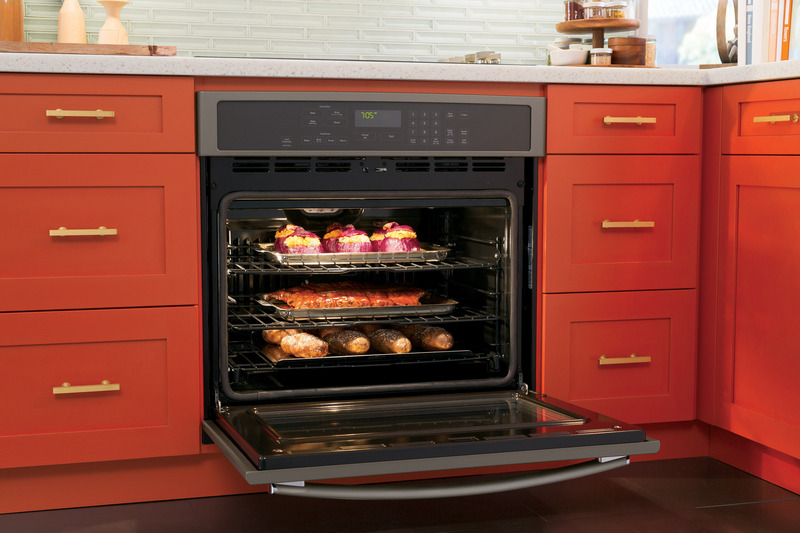 Wall oven models PT7050EHES ($2,399**) and PT7550EHES ($3,399**), available in August. 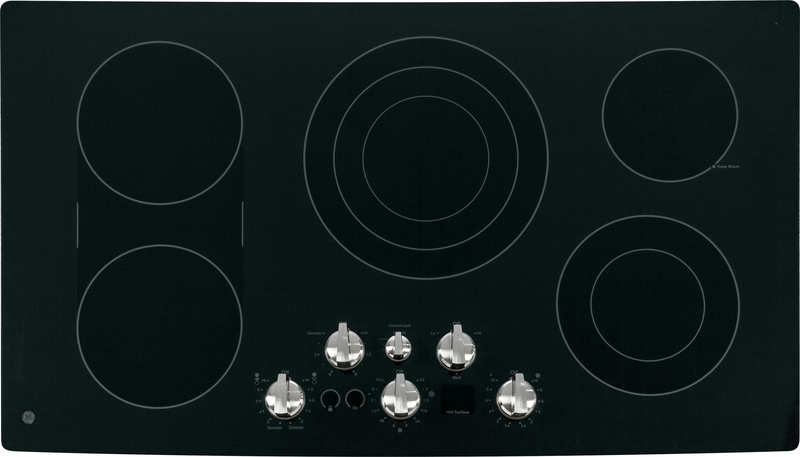 Electric cooktop models PP932EHES ($1,199**) and PP962EHES ($1,199**), available in August. 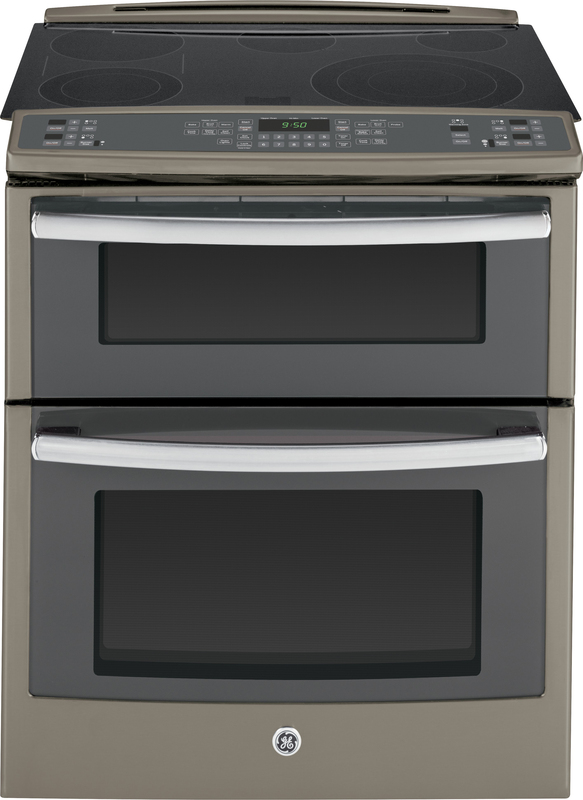 Countertop microwave PEB7226EFES ($329**), available in August, and over-the-range convection microwave PVM9179EFES ($599**), available in August. 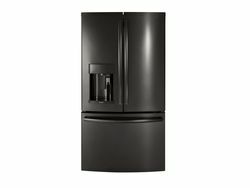 Counter-depth French door refrigerator GYE22KMHES ($2,899**), available in November; French door bottom-freezer refrigerator GFE28GMH ($2,699**), available in December; 30” bottom-freezer refrigerator GDE20GMHES ($1,599**), and side-by-side refrigerators GSS23HMHES ($1,649**) and GSS25GMHES ($1,399**), available in October. ** Retailers set their own prices. GE’s 2014 Slate expansion includes GE’s counter-depth French door refrigerator. 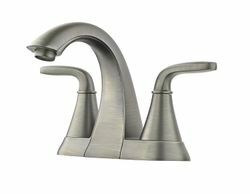 Pfister’s Pasadena Slate finish faucet, model F-529-PDSL, is available exclusively at Home Depot stores and HomeDepot.com. The Pasadena bathroom sink faucet in Slate (F-049-PDSL) was recently made available in July. 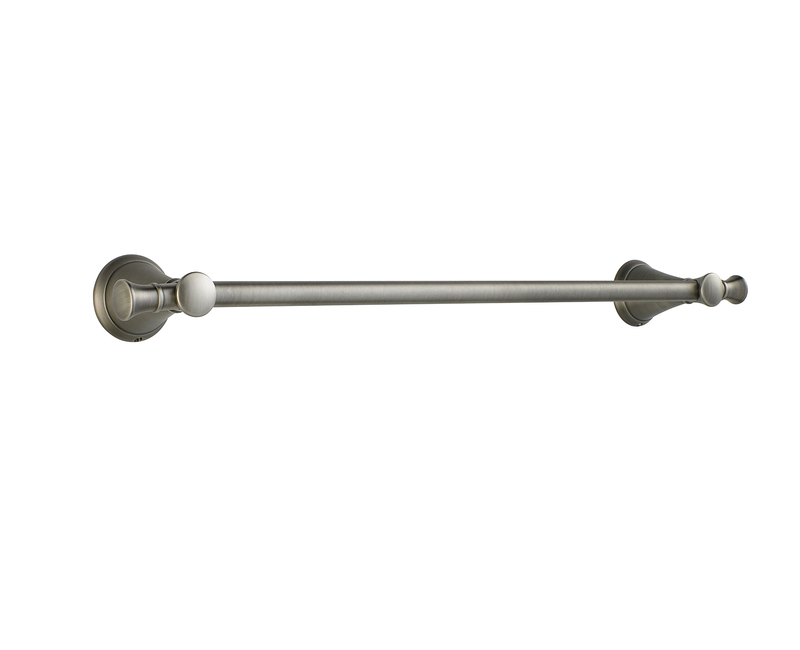 Pfister will expand its Slate finish to include Pasadena bathroom accessories such as this towel bar (BTB-P2SL), which will be available in September. 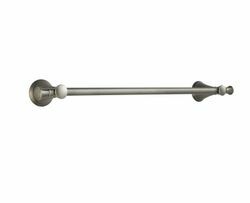 Pfister will expand its Slate finish to include Pasadena bathroom accessories such as this towel bar (BTB-P1SL), which will be available in September. Pfister will expand its Slate finish to include Pasadena bathroom accessories such as this double robe hook (BRH-P1SL), which will be available in September. 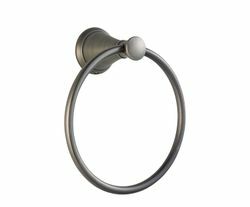 Pfister will expand its Slate finish to include Pasadena bathroom accessories such as this towel ring (BRB-P1SL), which will be available in September. 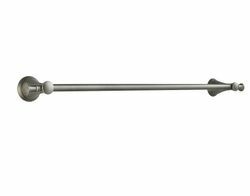 Pfister will expand its Slate finish to include Pasadena bathroom accessories such as this single post toilet paper holder (BPH-P1SL), which will be available in September. Adding to the Pasadena bathroom line, a Slate finish tub and shower introduction with matching bath accessories is planned for September. 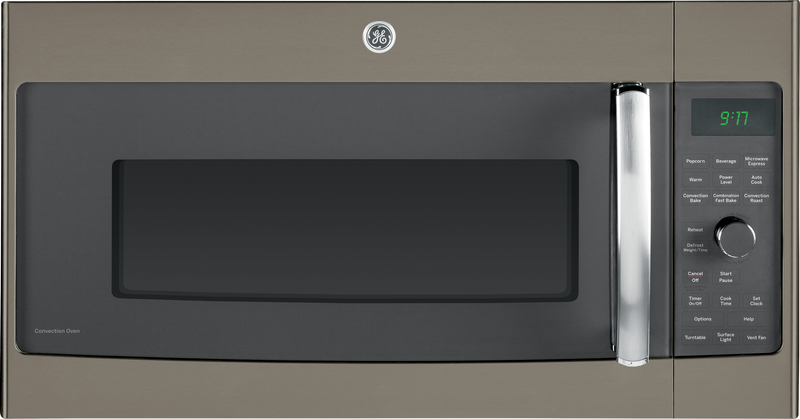 The 2014 Slate expansion includes GE’s countertop microwave, model PVM9179EFES, which will be available in September. 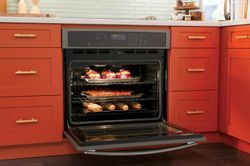 GE’s 2014 Slate expansion includes GE’s wall oven models PT7050EHES (pictured) and PT7550EHES, which will be available in August. 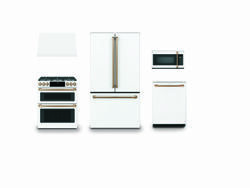 GE’s 2014 Slate expansion includes GE’s slide-in gas and electric range models PS950EEFES (pictured) JGS750EEFES and JS750EFES which will be available in October. 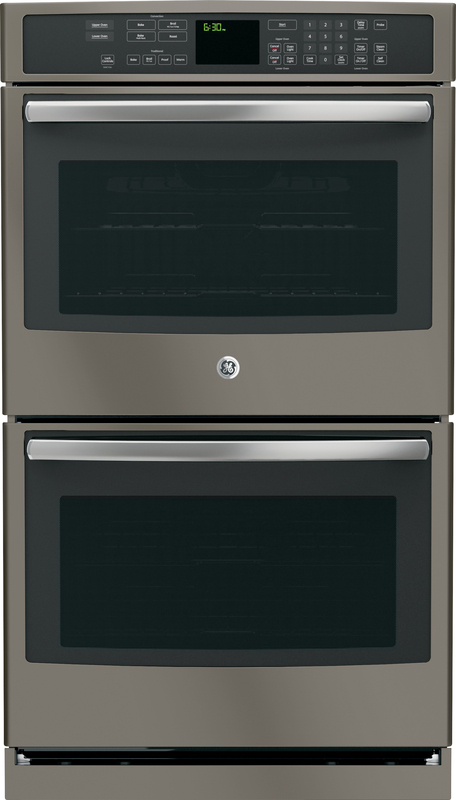 The 2014 Slate expansion includes GE’s electric cooktop models PP932EHES and PP962EHES (pictured), which will be available in August. 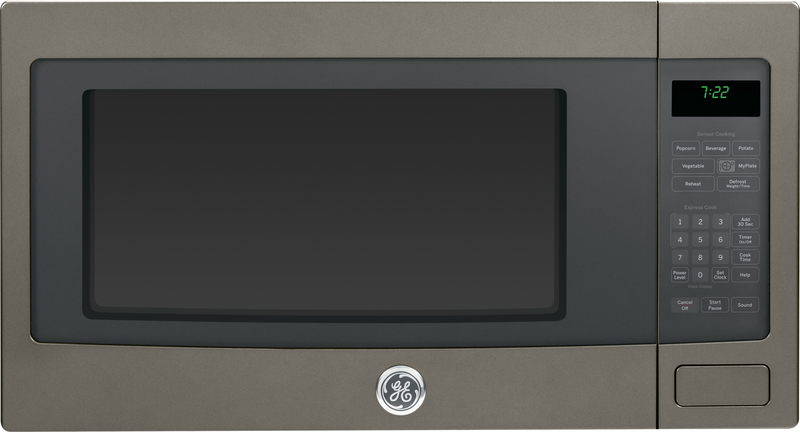 The 2014 Slate expansion includes GE’s over-the-range convection microwave model PEB7226EFES, which will be available in August.